Tuesday night is always the tour of the car museum at Alegre Retreat. 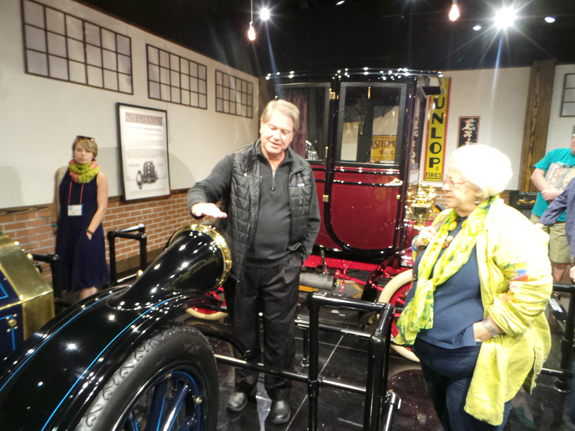 John Hendricks himself led the tour and shared his passion of cars with us. Thank you John!